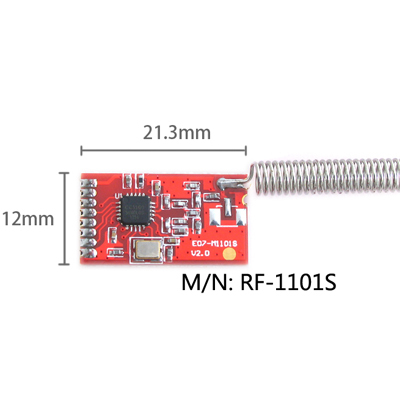 RF-1101S is our latest 433MHz wireless communication module. Currently, it has a stable mass production. It is suitable for a variety of scenarios. 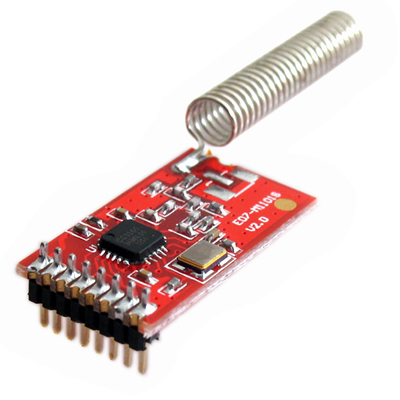 The main chip of RF-1101S is CC1101, and it is imported from TI. 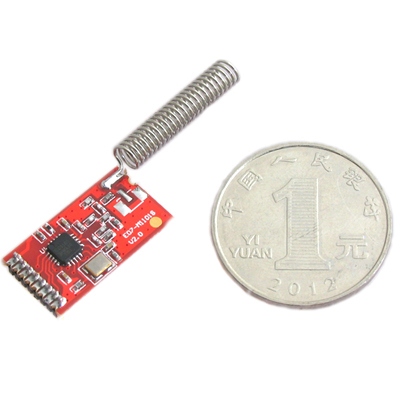 The resistance and the capacitance are made of imported materials, especially crystals, we use a wide temperature range with high precision crystal, in order to ensure its industrial characteristic. 1. Avoid body touch the electronic components. 2. Please ensure that the power supply has a smaller ripple , and must avoid frequent significant jitter. 3. 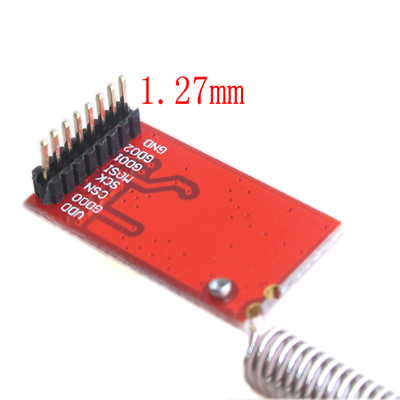 Antenna mounting structure has a greater impact on module performance , please ensure the antenna exposed. 5. Please make the RF module stay away from the crystal.